Our mission is to help our clients deliver on their public promise. We are a woman-owned, small business with over 25 years of public sector experience. CGS is a group of passionate, dedicated, and experienced consultants. We focus on co-creating solutions with our clients, so that our client’s success is our success. We use organizational science to help our clients navigate change and operate at their best. We understand public sector challenges and possess tools, methods, and strategies to improve organizational performance. Our service offerings include change management, strategic planning, organizational analysis, business transformation, and performance management and evaluation. We partner with clients, building on their strengths and taking a whole-systems approach to their challenges. CGS emphasizes co-creation and appreciative inquiry when working with our clients. We take a holistic approach, examining how a challenge fits into the larger organizational picture and engaging leadership, staff, and stakeholders to explore the drivers of organizational improvement. We work with all types of organizations with a focus on the public and non-profit sectors. CGS specializes in organization development and currently works with a diverse collection of federal government clients, including the Departments of Health and Human Services, Homeland Security, and Commerce. CG Strategy (CGS) is a woman-owned, small business consulting firm. 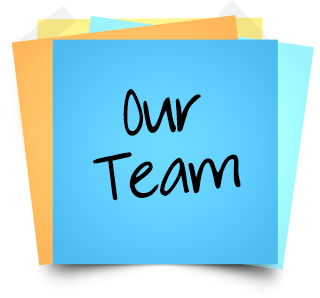 Our team has a diverse collection of skills, with certifications in organization development, strategy development, meeting facilitation, and project management. We use these skills to help our clients design strategies and tools that increase their organizational and programmatic performance.